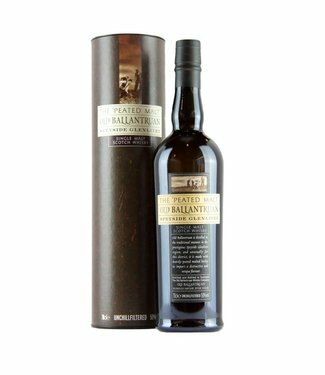 Old Ballantruan fired in the prestigious Speyside Glenlivet ..
Old Ballantruan is made in the Tomintoul Distillery within part of the most famous Scotch whiskey producing region, "Speyside Glenlivet" using peated malt barley. It's unusual to find a heavily peated malt whiskey from Speyside. 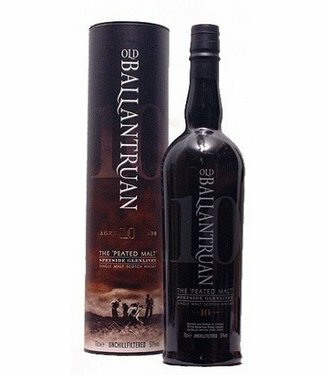 The Old Ballantruan whiskeys containerization the phenolic smoky notes That are associated with Islay malts while in the background are sweet notes That characterization rise the Speyside region. 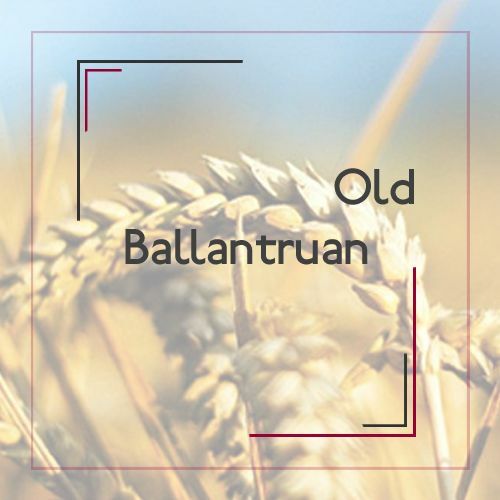 Old Ballantruan is made using heavily-peated malt barley with a total phenol content of 55 ppm (parts per million). 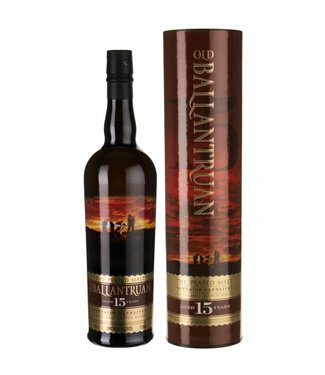 This sits at about the same level as some of the Islay malts peatiest, Whereas the most delicately peated malts May ppm have a low ash content or ash 2 or 3.